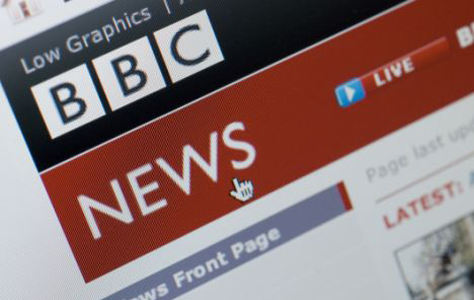 BBC News wanted to ensure that its powerful television and news brand would continue to thrive with audiences online around the world. Building on a comprehensive UK-wide study, we employed a bespoke research methodology to understand the full context of news consumption amongst audiences worldwide – in particular what excites and engages them. From studies in the Middle East, the US and Europe we observed and recorded the habits, needs and motivations of audiences from diverse backgrounds and cultures. We gathered a huge volume of research data, covering broad behavioural insights as well as specific findings on people’s natural usage of the existing site, observed using our unique Learning Lab approach. To communicate this quantity of results in a clear, meaningful way we used video to tell real stories and illustrate difficult concepts to a large, multi-disciplinary team at BBC News. The research has fed into the global audience strategy for BBC News and BBC Worldwide, informing visual design, navigation and content.